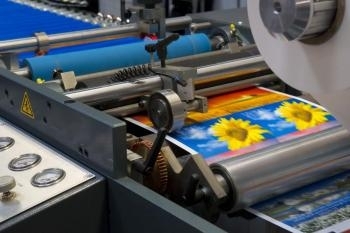 Established over 30 years this printing copying business has been providing multiple color spot color printing to hundreds of customers year after year. The business pays exceptional attention to quality to spelling, grammar, and bindery. The owner works at the shop on administrative efforts 2 afternoons a week, and a few hours from home daily. Approximately 20% of the business is Brokered Print, 35% is Offset Print, 30% is Digital Print and the balance is bindery and miscellaneous. Owner is desiring to retire but will provide training and transition. Copyright © 2019 Colorado Business Listings. All rights reserved.